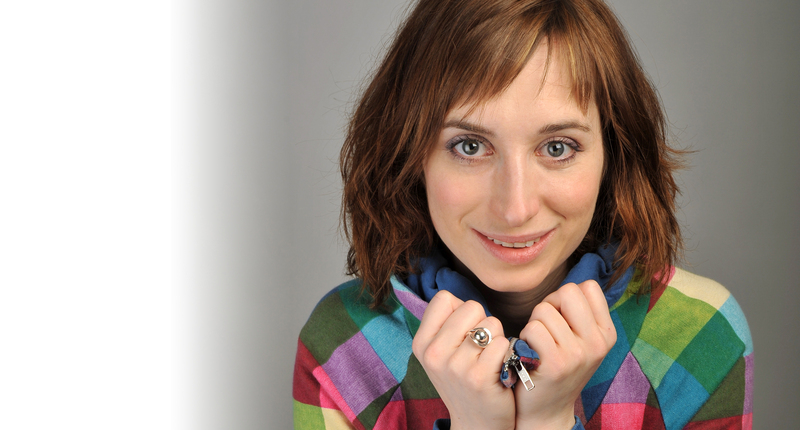 Isy Suttie is an award-winning comedian, writer, songwriter and actress. Her TV acting credits include Peep Show, Shameless and Skins. She regularly performs to live audiences and on radio, including her Sony Award-winning BBC Radio 4 series Isy Suttie’s Love Letters, and has been nominated for a British Comedy Award three times. Isy has written for Red, Glamour, the Guardian and the Observer.